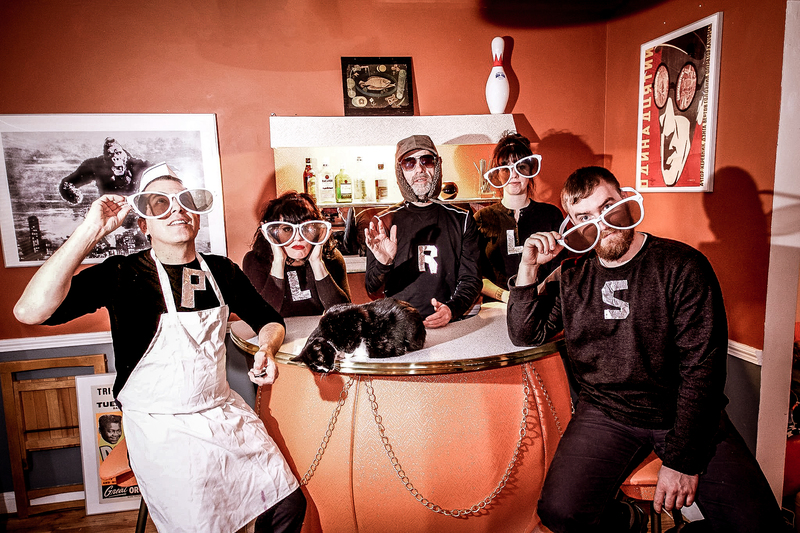 PLRLS is a 5 person band from Baltimore Maryland. They are a disgraced nightclub owner (Ottobar), a shattered TV personality (Ace of Cakes), an ex-chauffeur and a has-been graphic designer. They have made peculiar, colorful and angular music together since 2011. This music has been described as New Wave and/or Post Punk with a certain Operatic/Surfy twang. New LP to be released in September 2016. Our 1st LP "Your Situation" was released in 2015. PLRLS have shared bills with Peelander Z, Shonen Knife, NoBunny, The Hussy, Trans-Am, Ted Leo & the Pharmacists and Shannon & the Clams.